Traditional x-rays involved having the patient sit for several minutes, while also holding implements in their mouth and remaining still. Sometimes these x-rays would appear blurry, or fail to show some of the underlying conditions that a patient is experiencing. Dr. Hazen and our team utilize an i-CAT 3D dental imaging system to get a 3-dimensional image of the patient’s jaw and skull. These scans accurately point out the vital components of a smile: tooth structure, jawbone density and volume, nerve endings, and tissue placement. 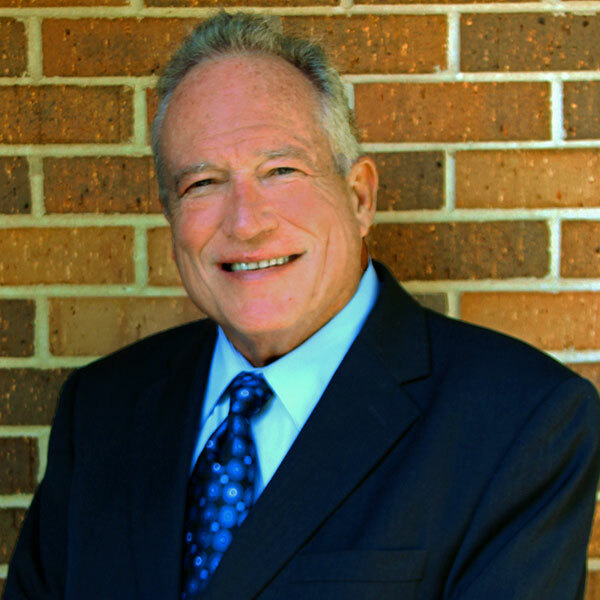 These are all details that Dr. Hazen will give his attention to, to ensure that your treatment proceeds smoothly. In addition, these 3D scans can be used to virtually place implants, crowns, and more in the program. 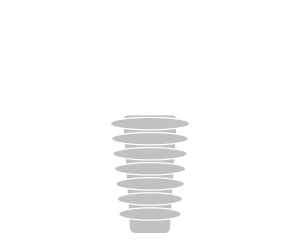 Dr. Hazen can determine how best to place the dental implant or crown by working with the 3D model, and then applying it to the patient. CEREC stands for Chairside Economical Restoration of Esthetic Ceramics, and enables Dr. Hazen and our team to create viable dental crowns that can be sculpted in one visit. In fact, patients in need of crowns can have images taken in the morning and have a perfect, functional crown within the same day, just a few hours later. The CEREC system combines an intraoral camera with imaging software and a milling machine. Photos of the damaged tooth or implant fixture are taken and put into a 3D model on a monitor. From there, Dr. Hazen can virtually adjust where a crown will be placed and what size and shape it will take. This data is transferred to the milling machine, which sculpts your crown from a block of ceramic material. Once finished, the crown is then painted to the exact shade that coincides with the natural shade of your smile. Thanks to the CEREC system, we can guarantee that patients will leave with a complete smile before the end of the same day they visited. The combination of 3D imaging and the CEREC machine has revolutionized how patients undergo their dental treatments. With the advantages of digital impressions, dental care providers can formulate more accurate treatment plans and restorations, removing any estimation and guesswork. 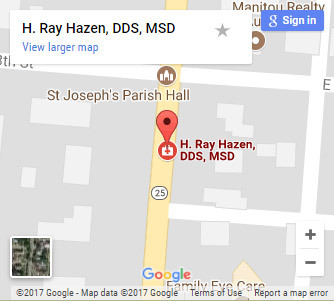 For patients of Dr. Hazen, these digital impressions can be valuable for a variety of dental treatments: dental crowns, root canals, bridges, dental implants, and more. We want all of our patients to have access to their ideal treatments and procedures to improve their smiles. From 3D scans to same-day crowns, contact us today for more information on how our technology can improve your dental care experience.